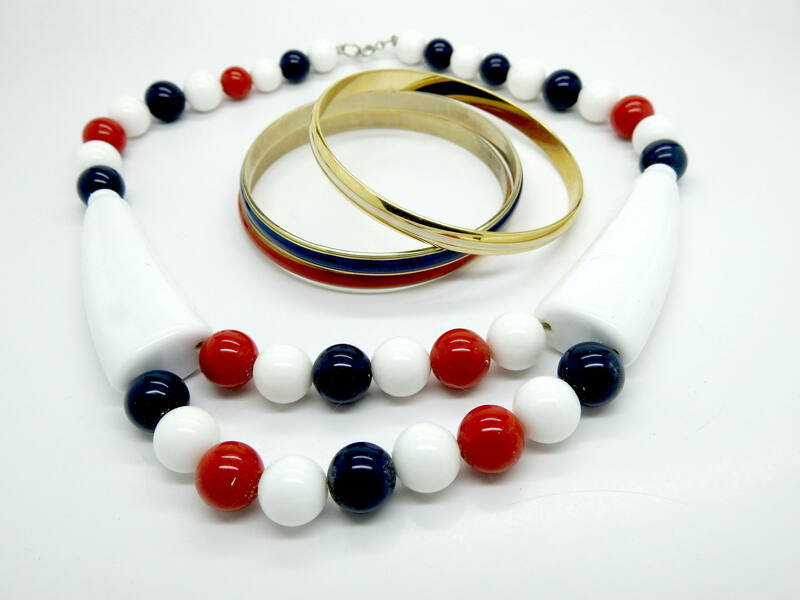 Let's celebrate forth of July and get ready for the party with this vintage and unique patriot necklace. 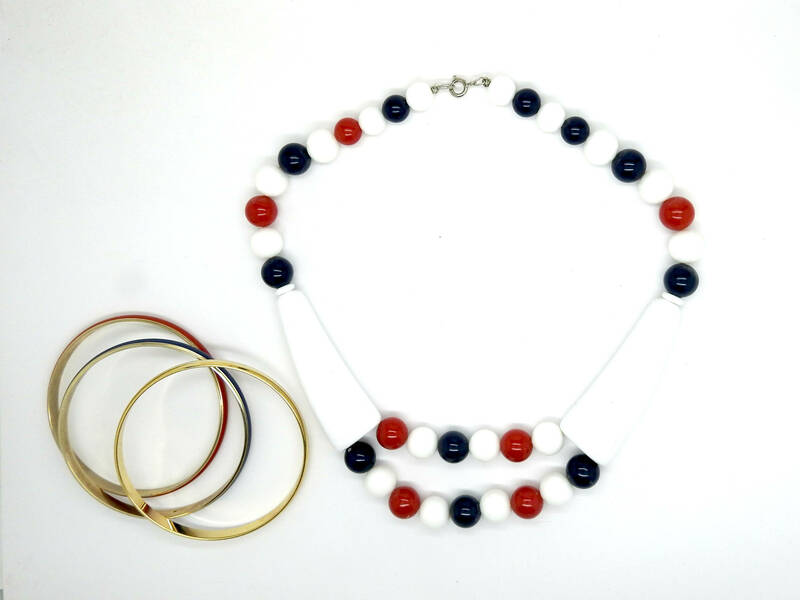 This USA flag necklace with any 4th of July outfit. 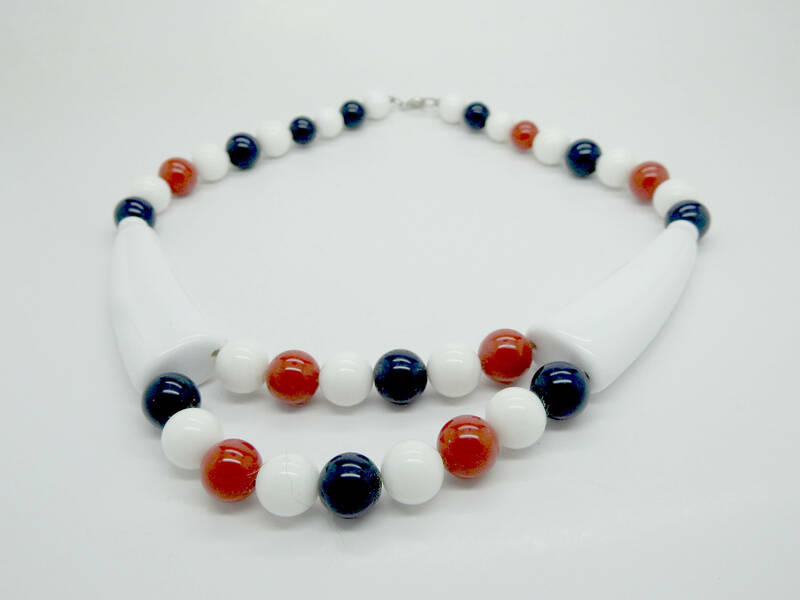 ✔ Country of origin: Unknown, but I found this unique piece in Canada. 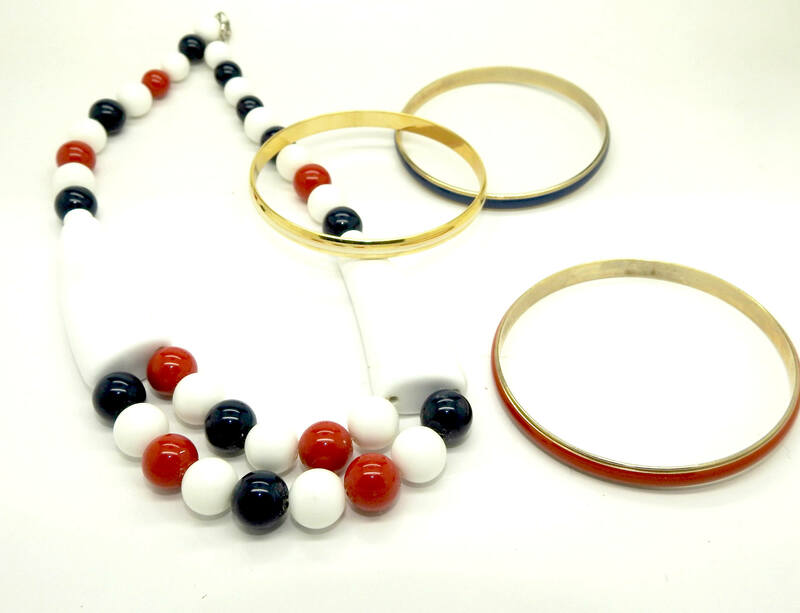 Maybe some vintage Japanese jewelry from the 80s. ✔ Fashion style: Classy, Posh. Thank you for your visit! 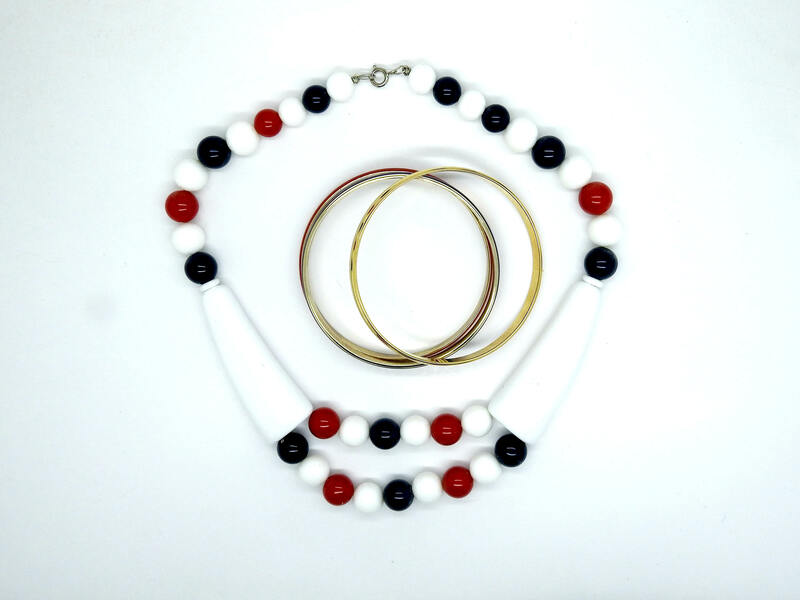 You are going to love your new patriot necklace!